Shimla is one of the most beautiful hill stations in northern India, which is surrounded by many other fascinating hill stations that offer an enthralling experience to its visitors. These amazing getaways will impress you with their spectacular mountain calls. So, if you are planning to visit Shimla anytime soon, you can also choose to visit a couple of these amazing places near it. 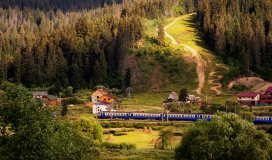 Here are the 10 stunning hills stations near Shimla, which are quite popular among visitors for their incomparable beauty and serene environment. Just 20 km away from Shimla, this hill town gets covered with snow completely in winters and that is a treat to watch. This place is a must visit if you visit Shimla. 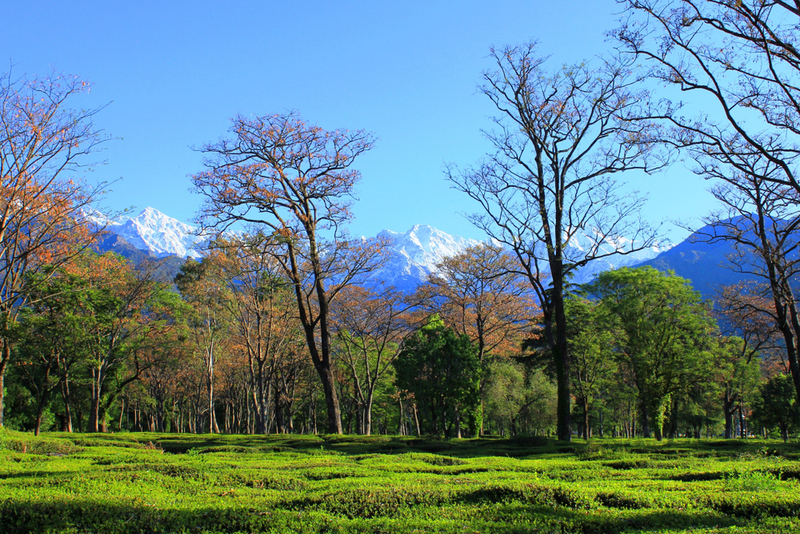 From its exhilarating amusement parks to bountiful wildlife in the Himalayan Natural Park, you will have a great time. A stay at an astounding tree house here will make your vacation a joyous affair. An annual sports festival is held in Kufri in February. 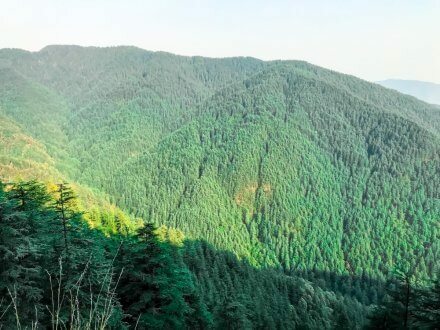 This secluded hill station located 22 km from Shimla observes a high footfall from the travellers for its indispensable beauty of deodar, pine and oak trees. You can plan a rejuvenating vacation here with a group of friends or family and spend some memorable time. You can explore the tourist attractions here like Maharaja’s Palace and the ancient British settlement of Dagshai. 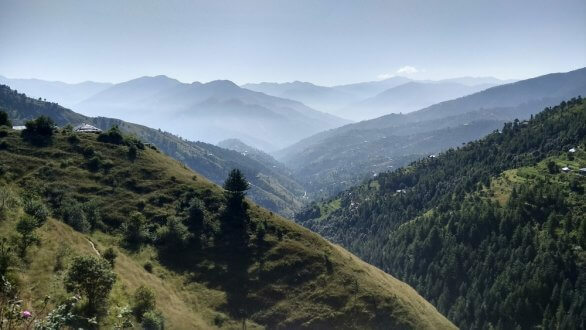 If you want to experience the massive Himalayas in the backdrop, Chail can bless you with this opportunity, which also served as the winter capital of Patiala. It is about 55 km away from Shimla. Shimla, Chail and Kufri form the refreshing Golden Triangle of the Himalayas where you can enjoy panoramic views and much more. 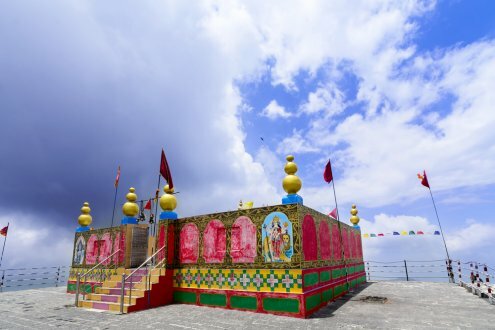 Popular attractions of Chail are the Chail Palace, Stoned Kumbh Shiv Temple, and Sidh Baba Ka Mandir. This quaint little town, just 20 km from Shimla, is counted among the best hill stations near Shimla and offers a serene environment to its spectators. If you are looking for a relaxing vacation away from the hustle and bustle of city life, this is the best place to go. 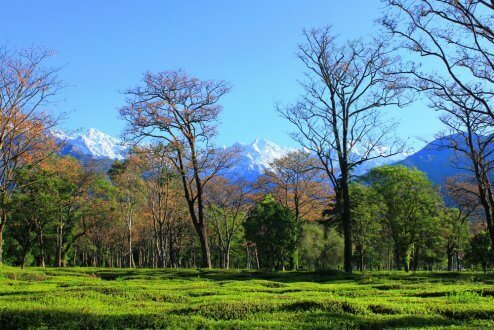 Its refreshing green fields with the background view of tranquil Himalayas are a treat for any traveller. Water Catchment Sanctuary, Shimla Reserve Forest and Old Gorkha Fort are some of the prime attractions of the place. 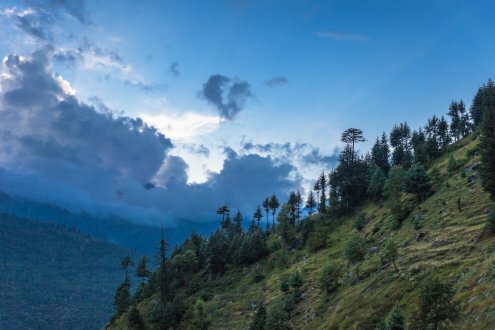 Located in Banjar Valley, 60 km from Shimla, this magnificent hill station is exclusively known for the wood-carved temples and its untouched soothing surroundings. Not known to many travellers, this place is counted among the top off-beat destinations. Here you can enjoy the mesmerising waterfalls, nerve-wracking trek to Jalori Pass, and other recreational fun. Renowned for its 9 hole-Golf course, this small hill station near Shimla is the perfect place to rejuvenate your soul and mind with its exemplary beauty. 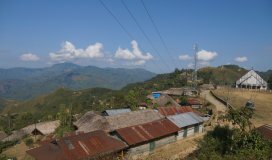 Some of the remarkable tourist spots here include trek the Shaily Peak, Hot springs in Tattapani, River rafting in Chabba and Kogi Mata Temple. Its pristine beauty is worth capturing in photographs. This is just 25 km away from Shimla. Located 46 km from Shimla, here you can experience a great amalgamation of forest, hills and mountains with the abundance of activities to keep the visitors entertained. Hiking at Sanawar Nature Camp is a not-to-be- missed activity here. Other tourist attractions include Karol Tibba, Jatoli temple, and Mohan Shakti National Heritage Park. Often referred to as the Little Switzerland of India, this beautiful hill station is about 320 km away from Shimla but worth visiting. 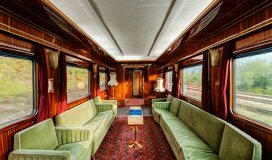 It spells the old-world charm of the British era and surprises everyone with its impeccable beauty. 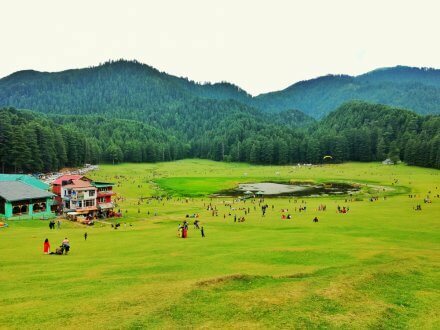 The gorgeous Khajjiar, Satdhara Falls, Daikund Peak, Kalatop Wildlife Sanctuary, Panch Pulla are some of the renowned places to visit in Dalhousie. With its impressive landscapes, this place 100 km from Shimla marks a distinction with its apple orchards and dense forests. 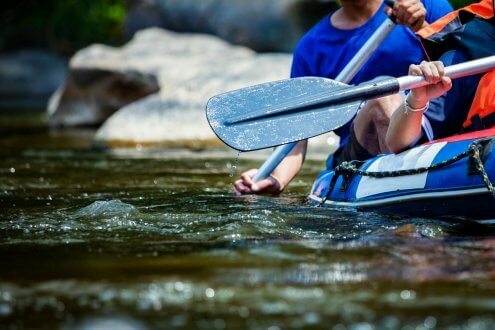 For adventure enthusiasts, trekking to Dhamoon Park will be an ultimate fun. You can seek spiritual blessings at Shikari Devi Mandir and Mamleshwar Mahadev Temple. From the scenic mountain views to beautiful monasteries, this hill-town, about 220 km from Shimla is the home of Dalai Lama. Once you reach, the peaceful and the calming environment deliver the good vibes. Tibetan Museum, Lahesh Cave, HPCA Stadium, Kangra Valley and Dharamkot are the prime spots to explore here. 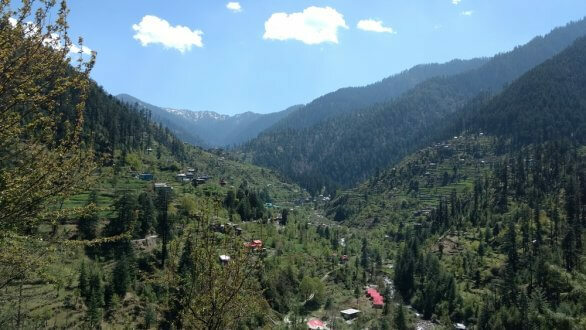 However, while visiting any of the above hill stations, a visit to Shimla is imperative. Any vacation to these places will remain incomplete without exploring the magnetic Mall Road of Shimla. As Shimla experiences huge tourist rush every year, it is vital to do online hotel booking of your hotel in Shimla prior to your visit. Some of the outstanding hotels in Shimla are Snow Valley Resorts Shimla, Honeymoon Inn, Shimla, Clarkes Hotel, Shimla, Fairmount Hotel, Shimla and Radisson Hotel, Shimla. 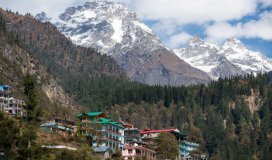 You can find many more Shimla hotels listed on Cleartrip.com. A detailed review of the various amenities along with the pricing and travellers’ reviews will help you book a nice stay that will add to your holiday experience.